2019 Top Supporters - Career Communications Group, Inc. 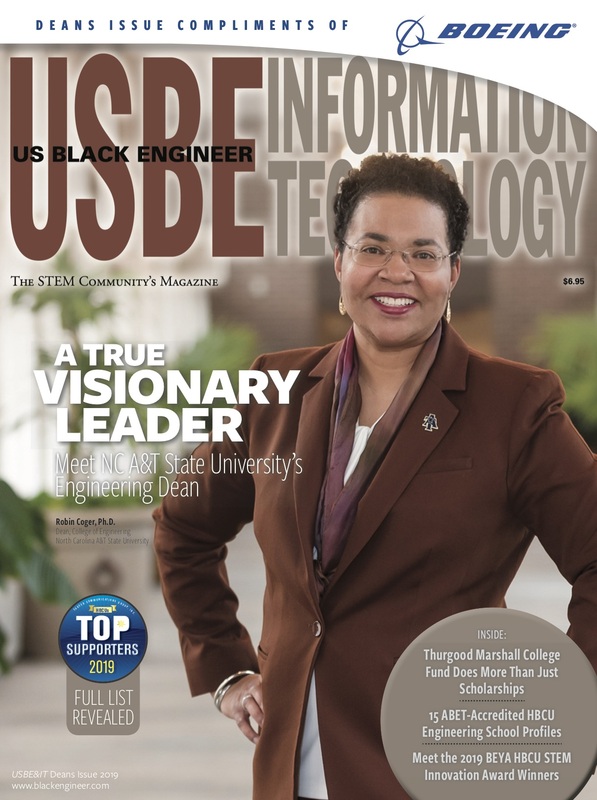 The "Top Supporters of HBCUs" list surveys the deans of the 15 ABET-accredited, historically Black college and university (HBCU) engineering programs, and the corporate-academic alliance, Advancing Minorities' Interest in Engineering (AMIE). The survey asks these individuals to list the corporate and government/non-profit organizations that provide the most support to their schools. In completing the annual survey, the institutions consider the following factors: support for infrastructure modernization and enhancement, research and mentorship projects, participation on advisory councils, faculty development opportunities, scholarships, student projects, stipends, co-ops, and career opportunities. Why we recognize the top supporters of the HBCU engineering schools? Supporting the HBCUs is essential to the development of our Nation's potential. America's HBCUs have produced many of America's leaders across all professions, and continue to be an engine of economic growth, both in the surrounding communities and for the graduates of the institutions. President Barack Obama signed Executive Order 13532 on February 26, 2010 to increase opportunities for these institutions to participate in and benefit from Federal programs, and ensure that the United States of America has the highest proportion of college graduates in the entire world by the year 2020. This Executive Order clearly shows that our government values the importance of HBCUs. However, more companies need to form stronger bonds with the HBCUs to increase the workforce pipeline, especially in the STEM fields. 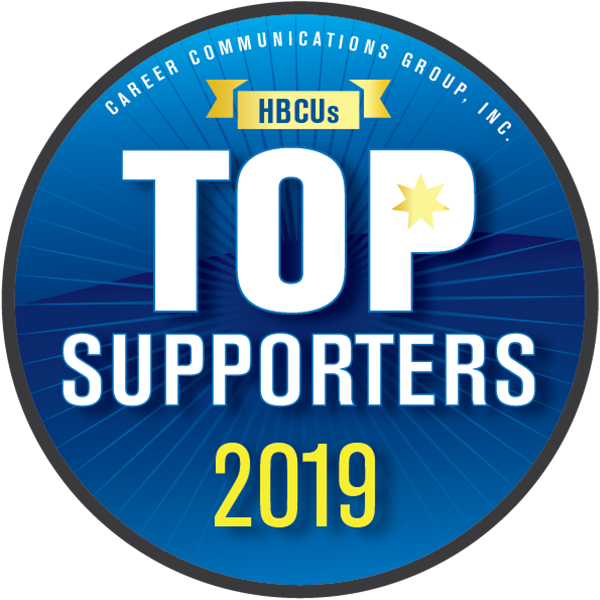 View the complete list of 2019 Top Supporters of HBCU Engineering Programs.